Lovage is a plant that grows up to 7 feet high, with hollow stems and dark green leaves that highly resemble celery leaves. 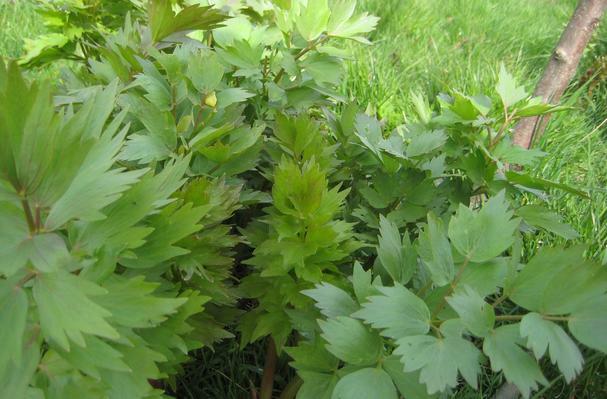 Lovage is extremely fragrant. It's leaves are used in very small amounts because of it's strong concentrated flavor. The hollow tubes are great used as a bloody mary straw.